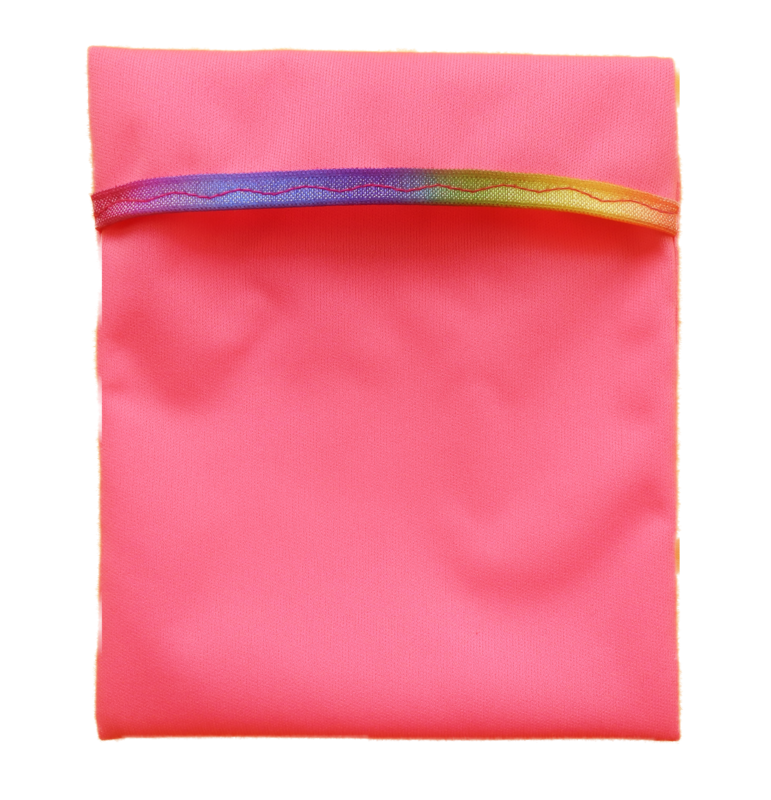 A slightly larger Carry Pouch in a light weight waterproof PUL fabric. 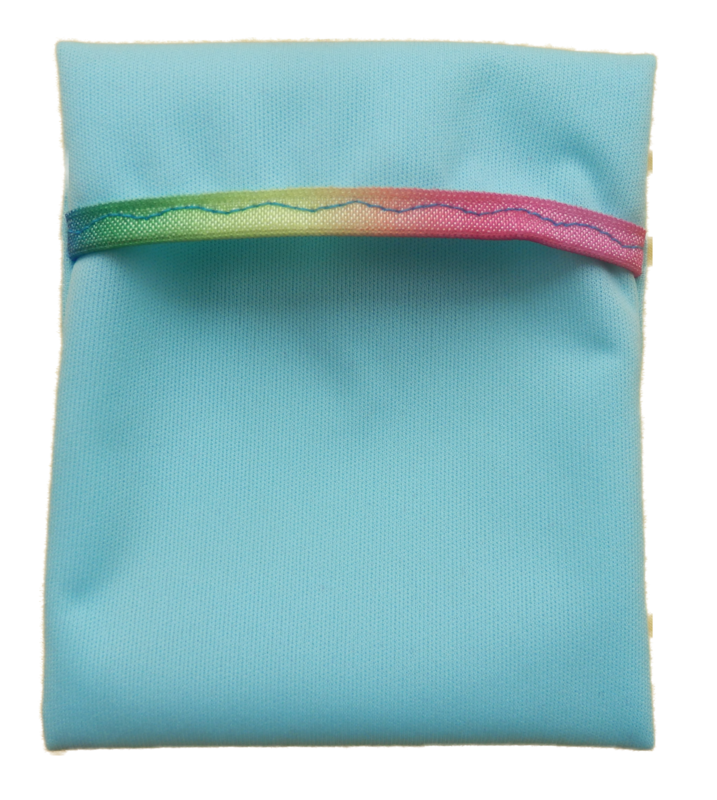 This Pouch measures 5.5x5" and will hold a Slim Mega for when you are out and about or any smaller pad. Simply use it to carry your clean pad in when you go out, and use it to bring home your used one. 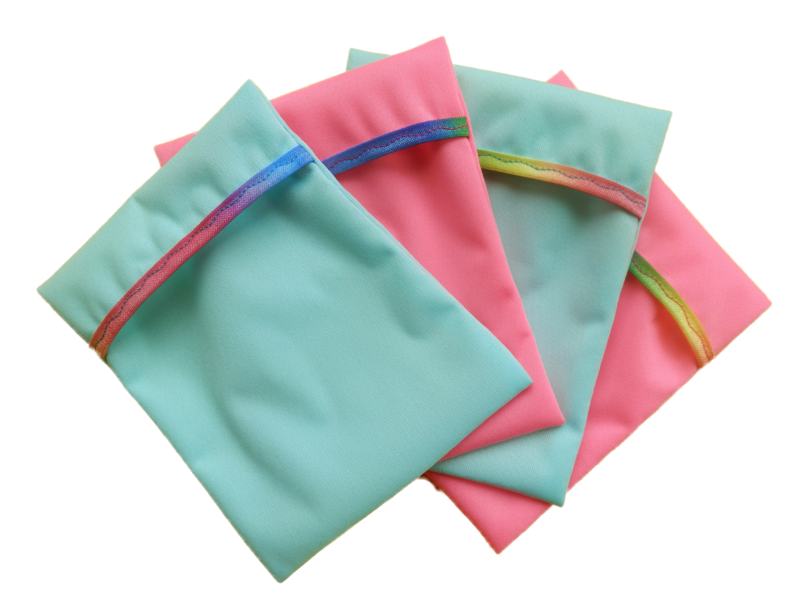 It could also serve as a wet bag for Micros and Minis.